Let us say the maintenance plant for a modelling plant P1 is 001 and maintenance planning tasks for this plant is assigned to plant 002. 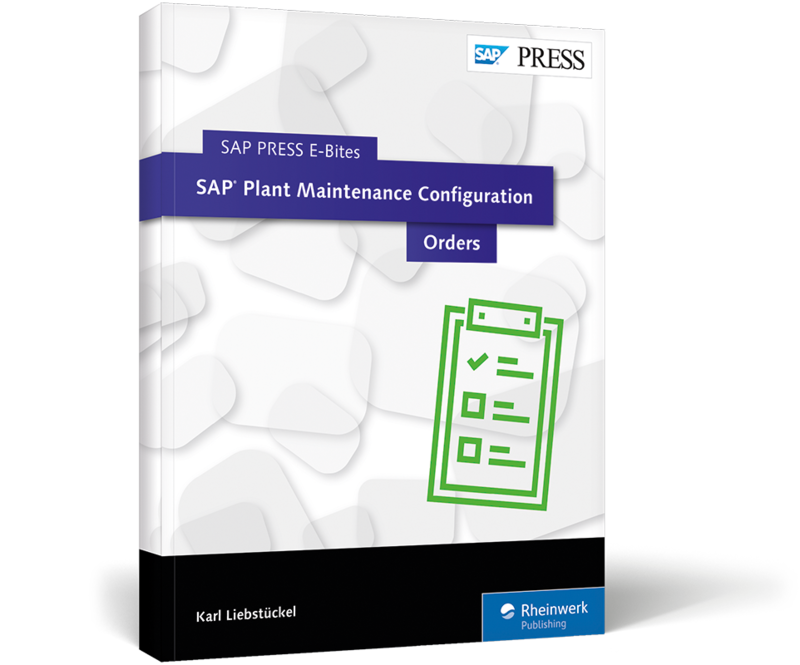 In plant 002, you have maintenance planner group works and in SAP system it is shown as maintenance planning plant. So maintenance planning plant for Plant P1 is 002 and maintenance planner group works for plant 001 and 002.... Does anyone have a list of hot buttons that can be used in SAP (specifically PM). As an example I am looking for things like "*" is a wild card that can be used in search, another example is "+" can replace an unknow character.